Her husband caught the python with the help of a pillowcase. Having to suddenly wake up during REM sleep right in the dead of the night is bad enough. But waking up to find the disruption was caused by a snake - now that's pretty much the stuff of nightmares. A woman in Australia not only lived through this ordeal, she has even posted about it on Facebook. 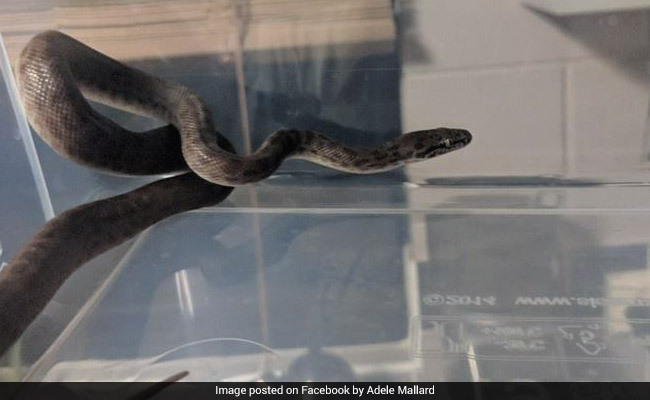 "I cannot believe this just happened, but I was woken from my sleep by this little fella, think he tried to bite me on the back of my leg," says Townsville resident Adele Mallard on Facebook. Her post, shared on January 15, is complete with pictures of the snake, later identified as a python. And even though the snake turned out to be non-venomous, waking up to one in your bed makes for a terrifying experience. Ms Mallard was asleep in her bed when a weird feeling woke her up. It was none other than the snake. 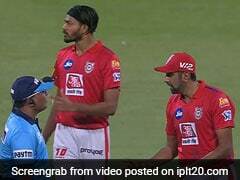 "I rolled over during the night and I guess he didn't appreciate that," Ms Mallard told Townsville Bulletin. She felt the snake try to bite her and couldn't help but wake her husband up. 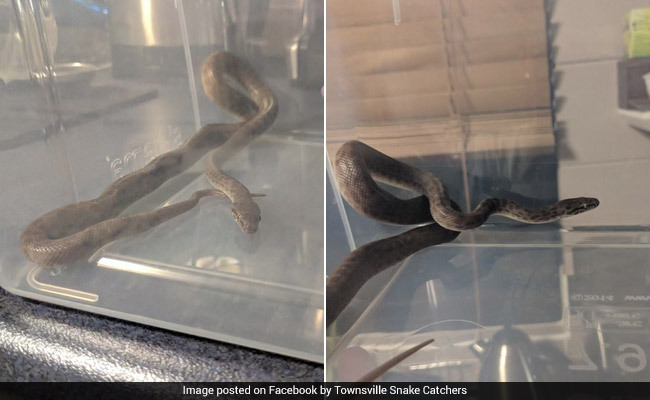 "I was like 'hon, there's something in the bed, it just bit me' as I slid across to the other side," she told Townsville Bulletin. Her husband did come to her rescue and caught the python with the help of a pillowcase. It has now been rehomed. How would you react if you found a snake in your bed? Tell us using the comment section below.